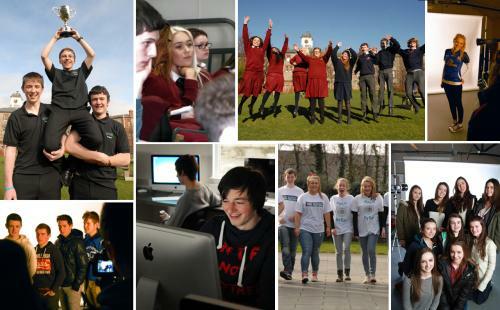 Griffith College believes that all students should be in a position to make an informed decision on the course and career they wish to study - it is our mission to provide as much information as possible to schools, students and parents so that the transition to higher level education will be stress-free and effortless. We are committed to providing assistance to guidance counsellors, teachers and parents and recognise the hard work already done - over the last year we have noticed a marked increase in the knowledge of students who approach us at schools or career events. We would be delighted to visit your school and deliver an engaging presentation to your students on Griffith College in general, our large campus and it's facilities, all of our courses and the above school initiatives. Last year we visited 80 schools across the country and attended all of the major student and career fairs such as Higher Options and Which Course. We would also encourage students to visit our campus and can provide tours at a time that suits you. If you would like to book a presentation for your school or college, or have any further questions please contact us, on the details below.